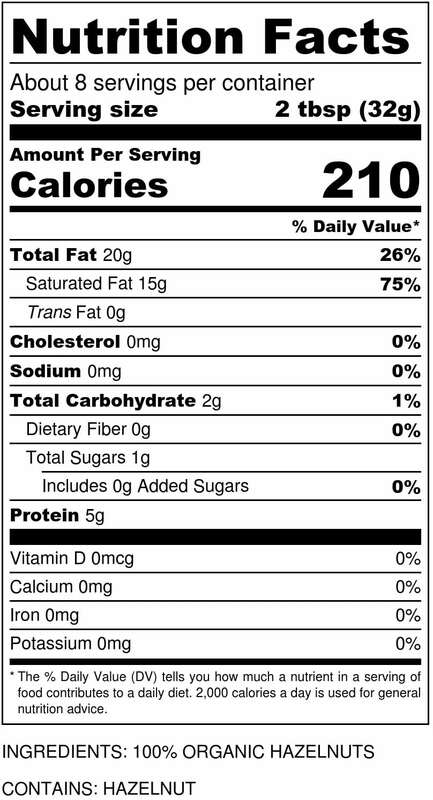 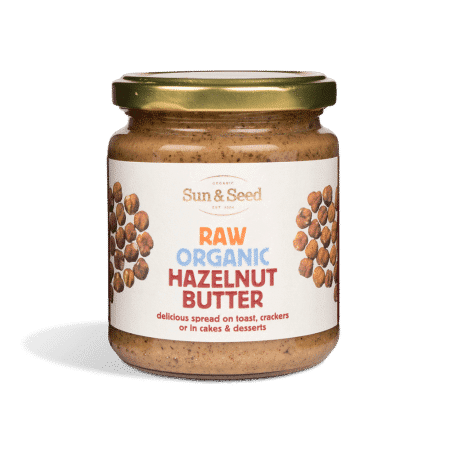 It’s certified organic, it’s raw, it’s rich and it’s an absolutely fantastic hazelnut butter with no added sugars and only the best flavor and texture. 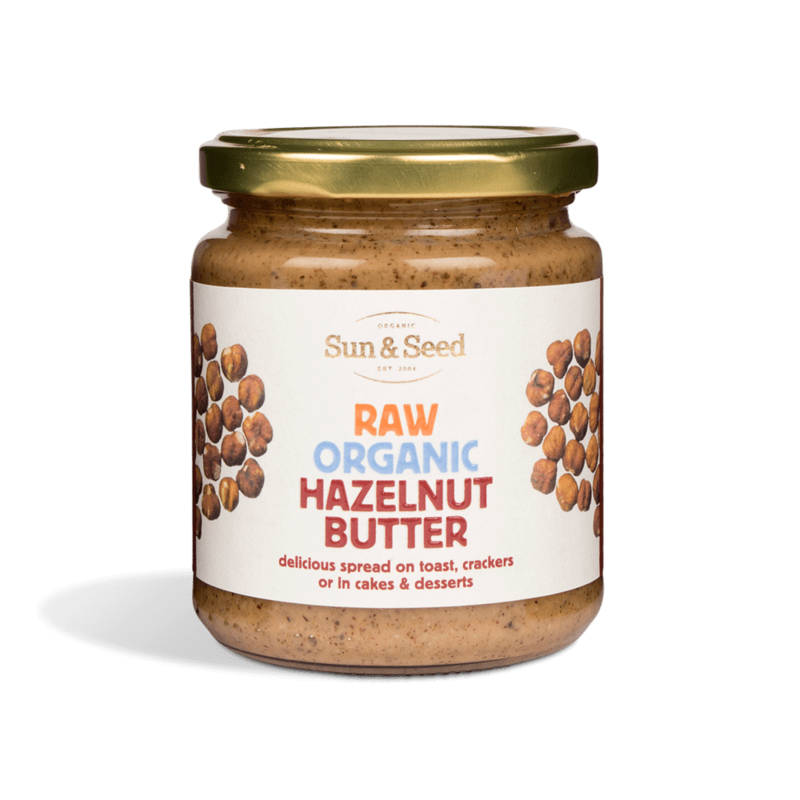 Our Organic Raw Hazelnut Butter is made using carefully selected hazelnuts, which are stoneground raw, preserving the taste and nutritional benefits of our premium hazelnuts. 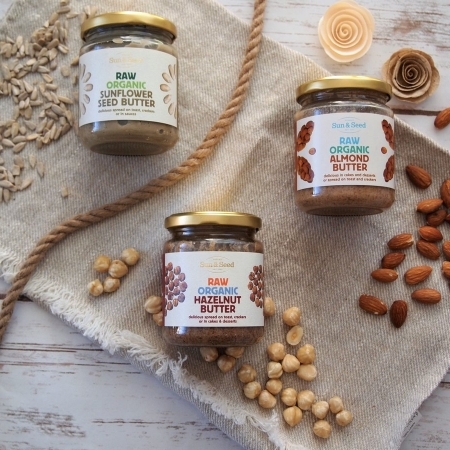 Along with a wide range of vitamins and minerals, hazelnuts are exceptionally rich in folate, an important B-complex vitamin. 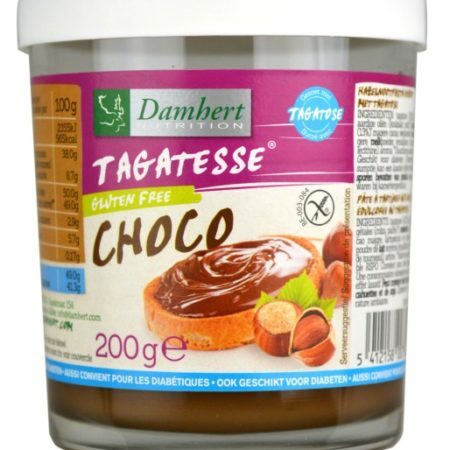 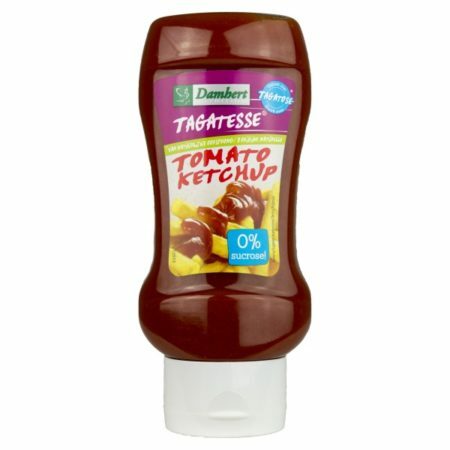 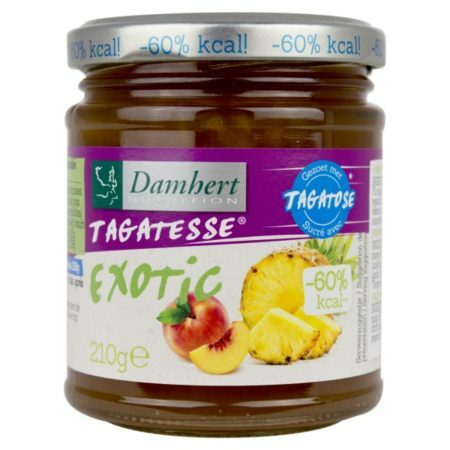 Has a naturally sweet and creamy taste, making it a great treat when combined with dried fruits, or raw cacao powder to make a healthy chocolate spread.